Roll up your sleeves in the name of conservation! 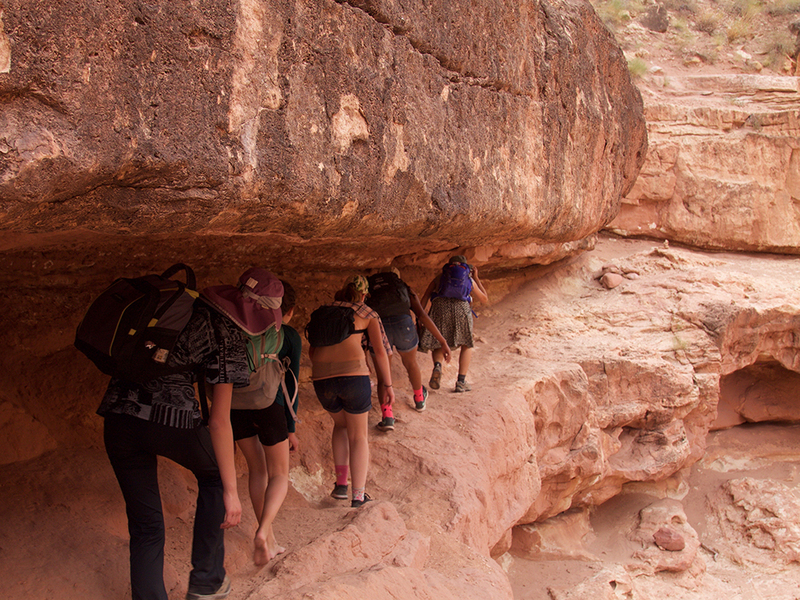 Volunteers are at the heart of what we aim to do — protect and restore the Colorado Plateau. 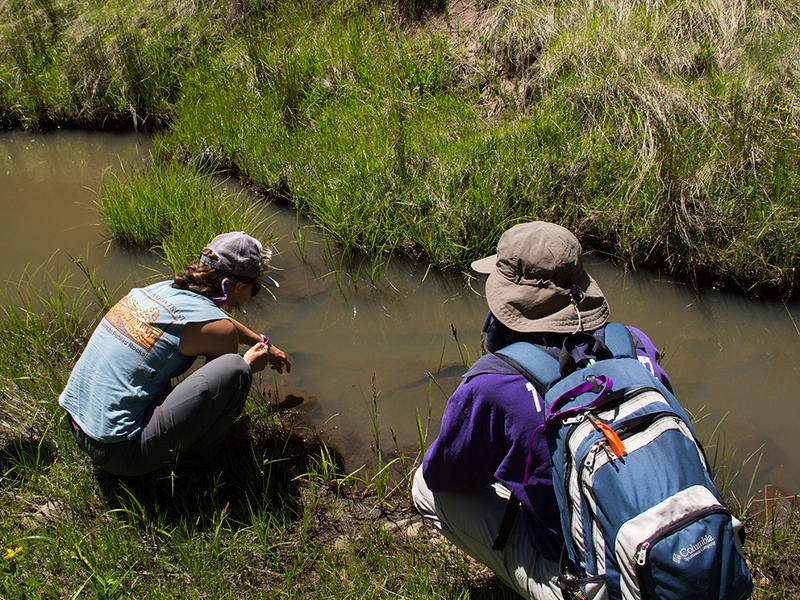 Each year, hundreds of volunteers help us survey springs, plant native grasses, and document grazing impacts. Sometimes we pull weeds, other times we collect data, but thanks to our volunteers, we always bring passion and laughter to the task at hand. We've got toads to count, springs to restore, and fences to repair. 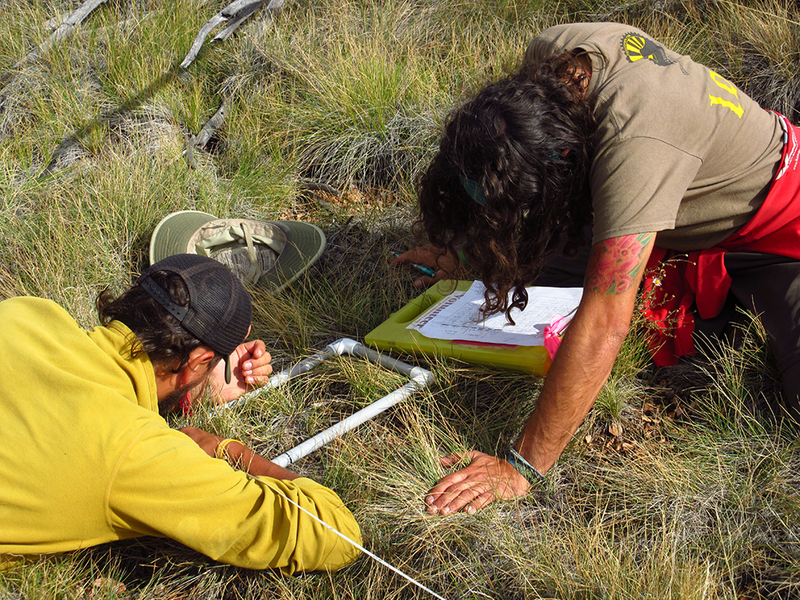 Cutbacks in funding, staffing, and resources for managing our public lands mean we need volunteers to complete research and restoration projects on public and Native American lands. Our growing community of passionate citizens is our best hope for conservation on the Colorado Plateau — and beyond. Like a lot of folks, it means a lot to me to do more for causes I believe in than just cut checks. I really value the opportunity to get my hands dirty and up close to that which we're fighting for." 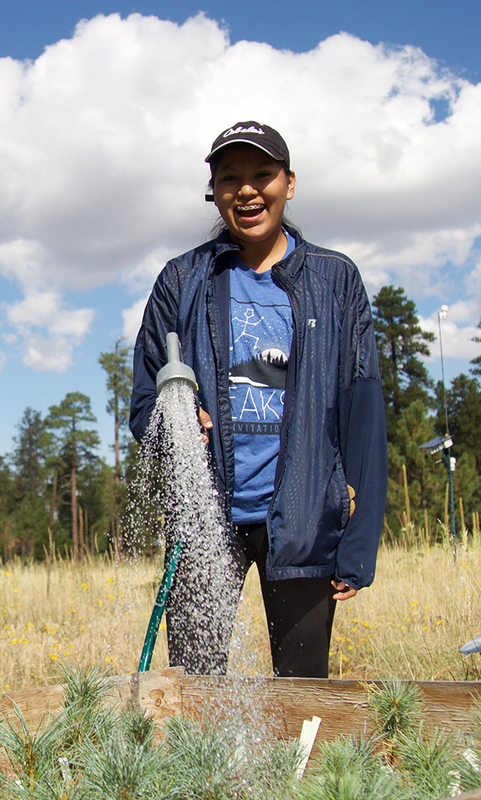 We take a variety of student clubs, conservation crews, and other groups on service learning trips across the Colorado Plateau. 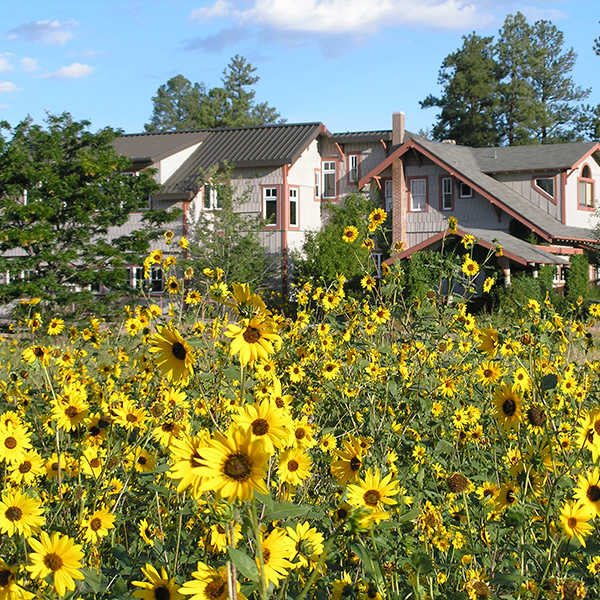 If you're a group leader looking for volunteer opportunities with the Trust, email Mike Chizhov: mchizhov@grandcanyontrust.org. Give us your time. 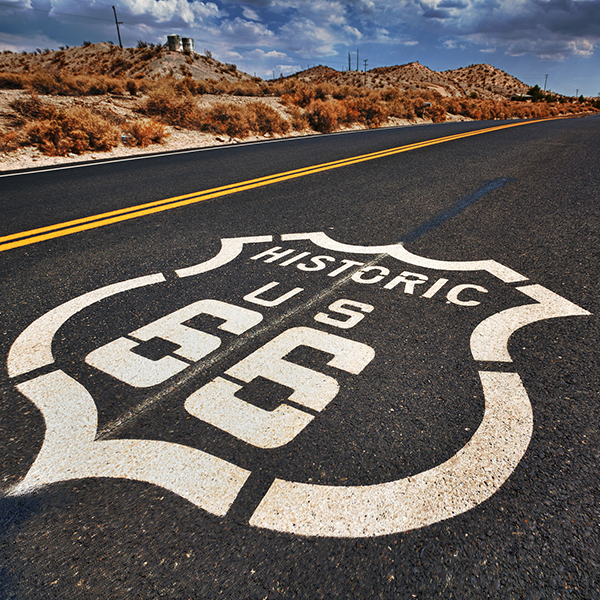 We'll make it worth your while. 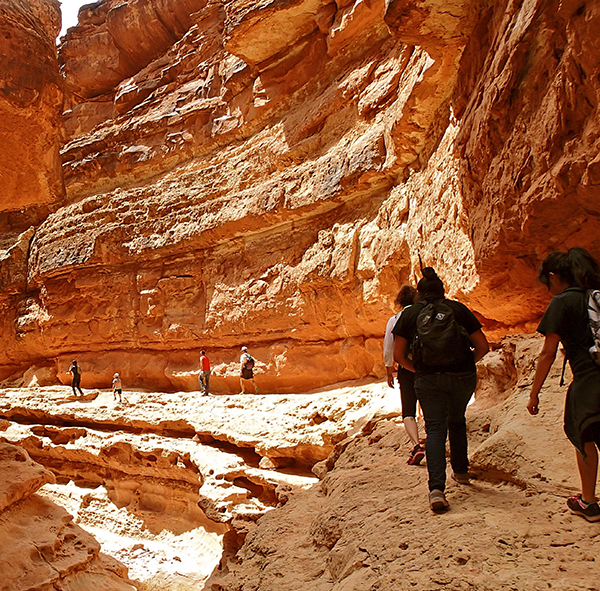 Spend a week in the mountains, canyons, or forests of the Colorado Plateau. 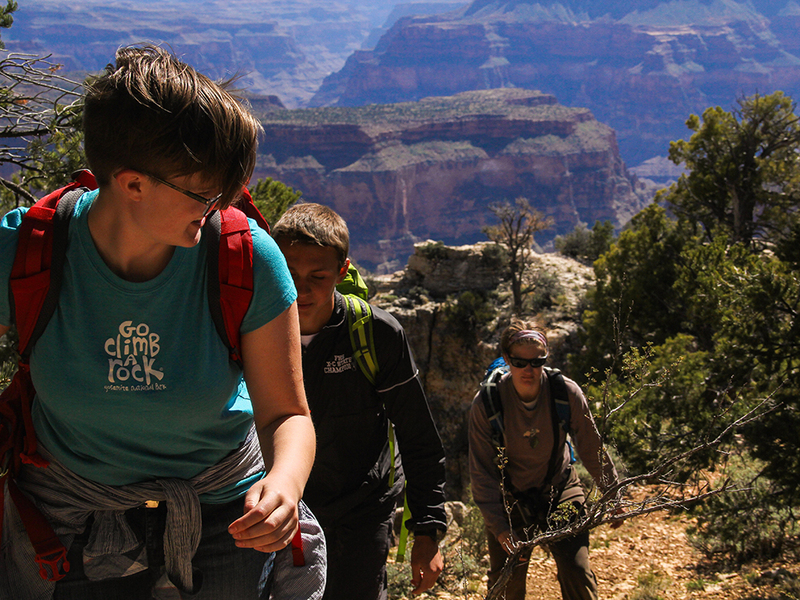 Our field sites range from the north rim of the Grand Canyon to stunning southern Utah. Work hard and play hard. You'll sweat during the day but have plenty of time to relax at camp in the evenings. Learn or hone a new skill. From using power tools to identifying plants, you can learn from the best. Trust staff are experts in their fields and excited to share knowledge (and occasionally useless trivia) with you. Become a part of our community. 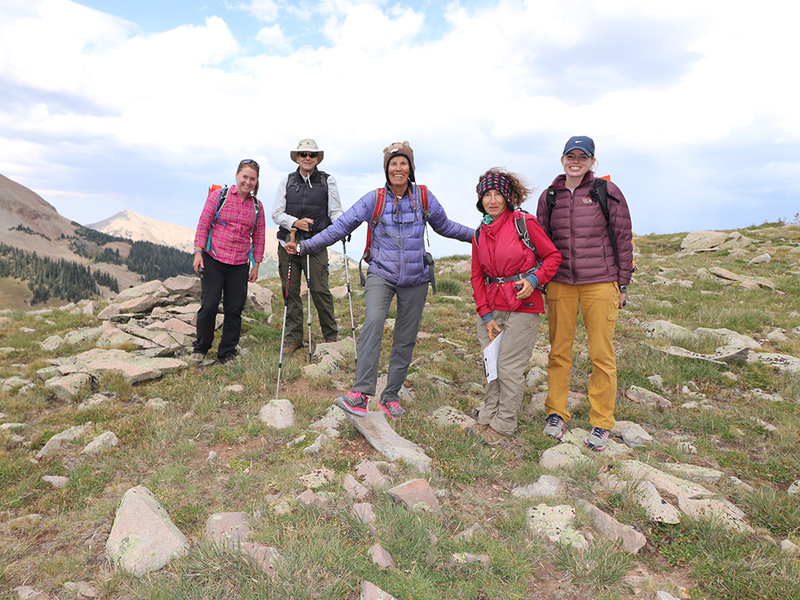 When you volunteer with the Trust you join a big family of people who are passionate advocates for the Colorado Plateau. Can't join us in the field? No problem. 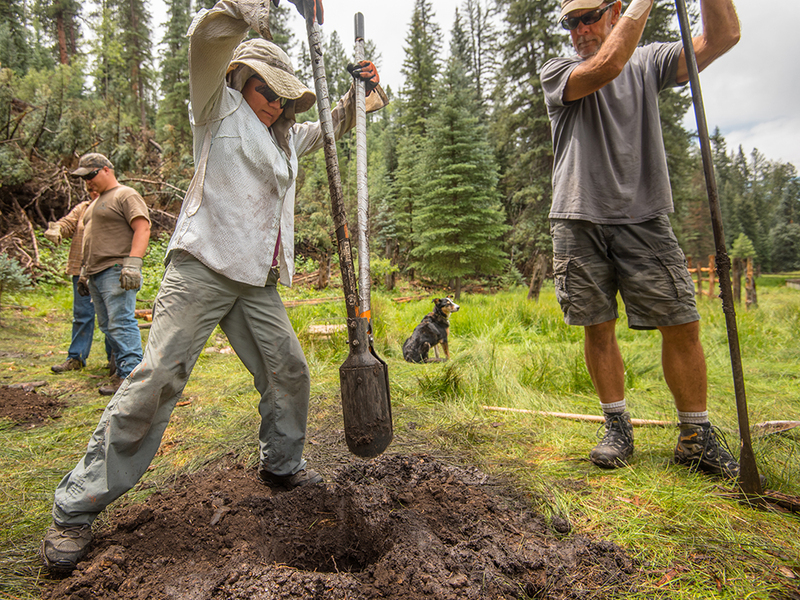 We're growing our community of volunteers and putting boots and shovels to the ground for conservation. 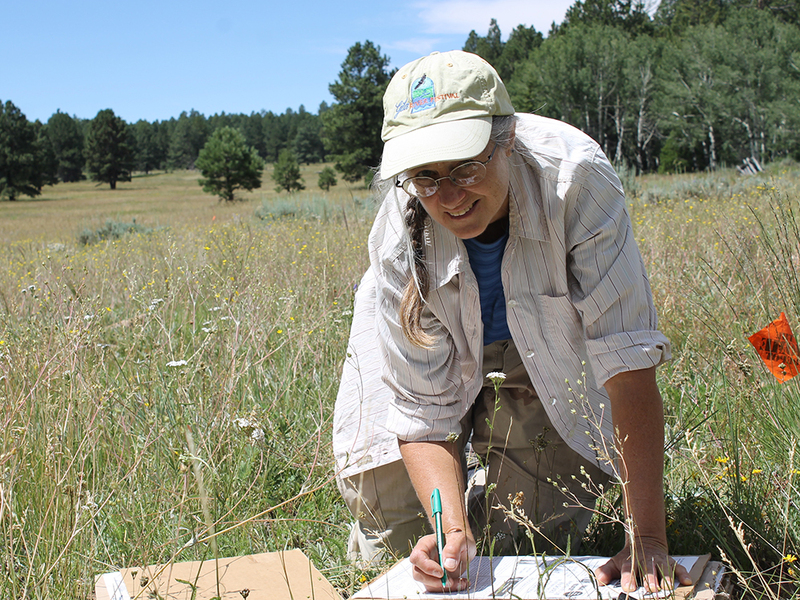 In 2018, over 245 people collectively contributed more than 5,6000 hours to restoration and research projects across the Colorado Plateau. Explore the map to see what we accomplished in the field. 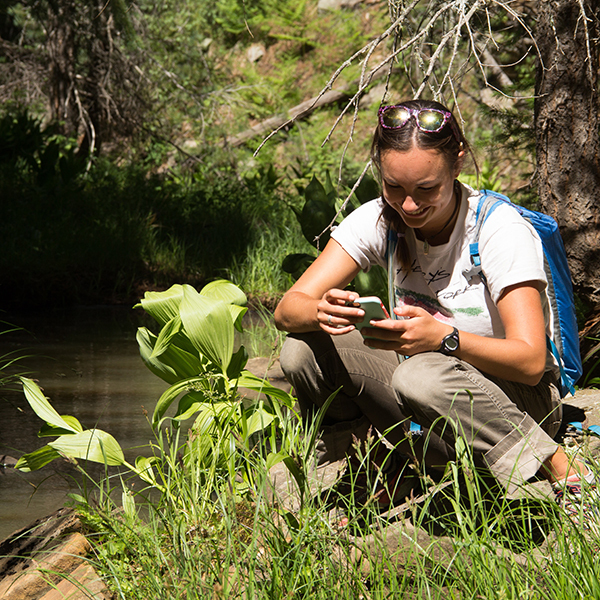 Curious about the menu on volunteer trips, or the gear you'll need?